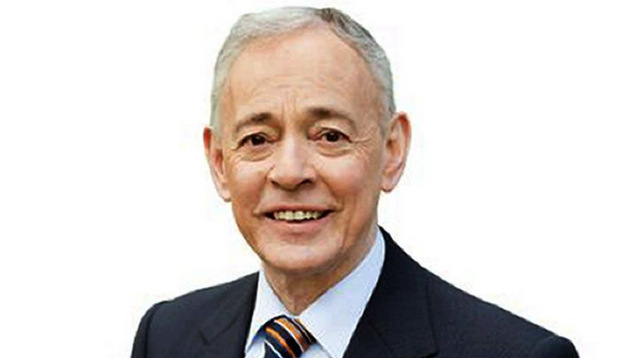 South Australian Senator Bob Day has announced he is leaving federal parliament today, due to financial issues with his construction business Home Australia. Mr Day was elected to the federal Senate in 2013, and has been Family First’s sole member in Canberra. 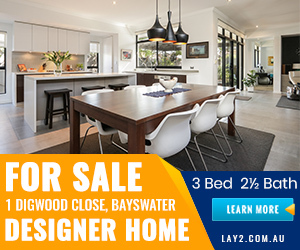 Originally a member of the Liberal Party, Day joined Family First after the Liberals failed to put Day forward for pre-selection at the 2008 by-election for the seat of Mayo. The Senator took a leave of absence from parliament last week, but Mr Day has now revealed that his home building business has gone into liquidation and believes his position is no longer tenable. The federal chairman of the Family First party has been an outspoken opponent of marriage equality and LGBTIQ+ rights in Australia. Speaking against a tabled marriage equality bill earlier this year, the Senator decried gay men as unable to maintain a monogamous relationship. Day’s departure will allow the Family First party to decide who will replace the Senator in the Upper House’s cross-bench. Kenyan-born Lucy Gichuhi was second on South Australia’s senate ticket at this year’s federal election in July and may now be the front runner to take the empty senate seat.